TRI-CITY ROOFING & WATERPROOFING INC.
Roofing specialist in Markham, Toronto, Scarborough & surrounding areas..
With over 10 years experience and real focus on customer satisfaction, you can rely on us for your next roofing project. We provide a professional service for private and commercial customers. 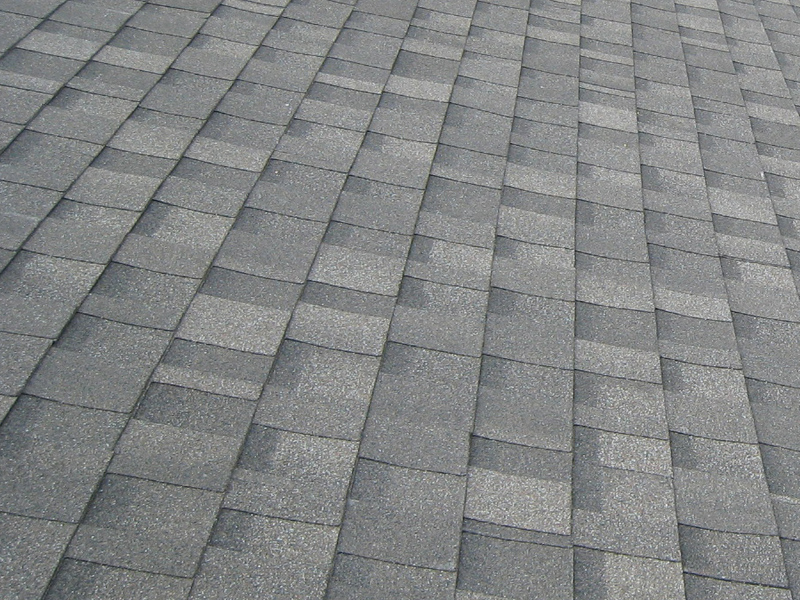 Tri-City Roofing & Waterproofing provides IKO, BP, GAF, CertainTeed, and Owen Corning manufacturer shingles as per your need. All eavestroughs come in many different colours that you can choose to match your existing house. 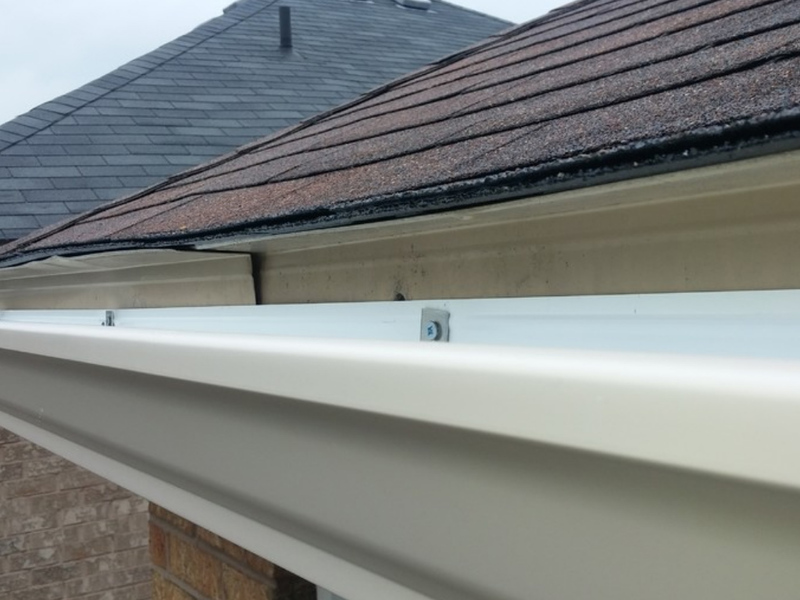 We carry 5″ or 6″ eavestrough made of aluminum that doesn’t rust and we make the product right in front of your house. 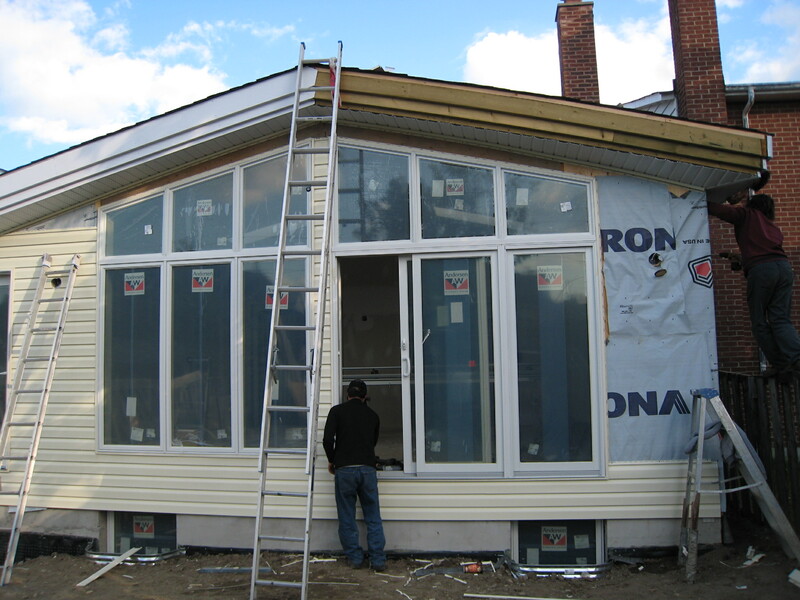 Whether you are looking to enhance the look of your house or repair a damage to your existing siding, we carry different selections from well known suppliers. Founded in 2008. 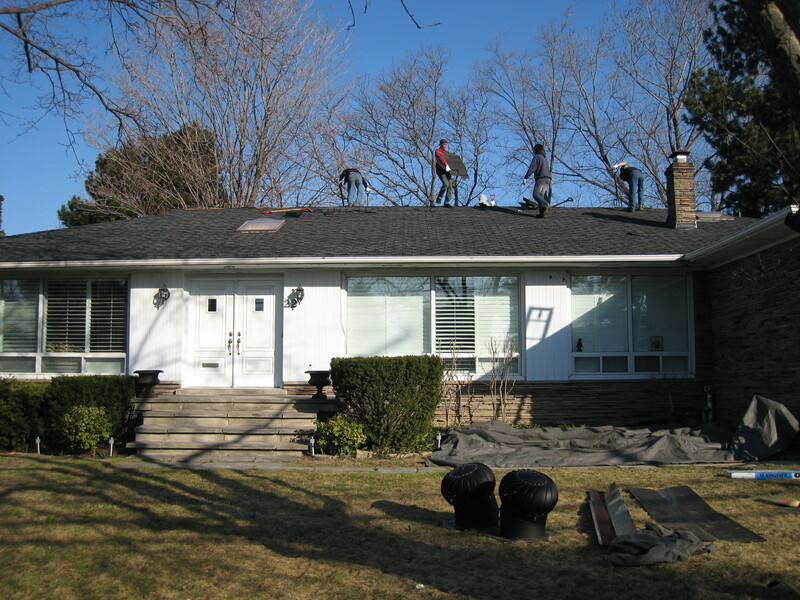 Tri-City Roofing & Waterproofing Inc. has estabilished itself as one of the leading roofing specialist in the Toronto Tri-City area. My roof was 13 years old and started to leak this summer. I asked for quotes from 6 roofing companies, three from bigger businesses and the other 3 from smaller contractors recommended by neighbors. From the big companies two came in way too high, and with long wait time. One didn't even bother to return my call. Tri-City quote was in the same ball park with the other two. When I asked to upgrade the shingles to GAF Timberline, only Tri-City was ok with doing it and give lifetime warranty, so I decided to go with them. They came in on time and finished the work the same day. I am very pleased with their installation and strongly recommend them to anyone looking to replace their roof. We had our roof replaced by Tri-city roofing in Spring 2015. The owner was easy to work with and quick to answer phone calls/texts. Workmanship is great so far - they cleaned up well, I haven't found a single nail on the ground so far. They used some plywood to protect gardens/windows. Price was the most reasonable of all the quotes we received. Tri-City replaced our roofing 3 years ago. Service was professional and reasonably priced. We were very happy with the results. We've just contacted them again this year for my parents' home.